What will you be most excited to see on Super Bowl Sunday? Maybe, it’s the halftime show; or maybe, it’s the Patriots bringing home another Lombardi Trophy and Brady needing another hand for his rings. Or, maybe, it’s the classic commercial lineup. If you’re in that last category, you’ve come to the right place. 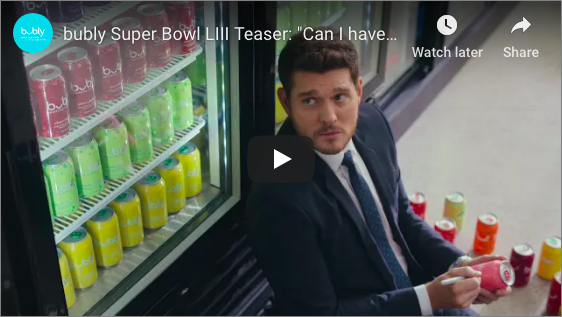 The Super Bowl has over 111 million viewers in the United States, making it one of the best marketing opportunities for brands across the country. 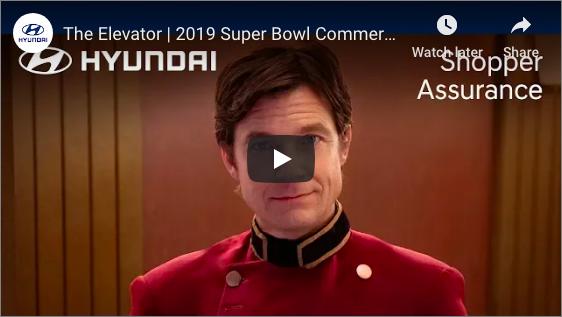 Over the years, it’s become customary for brands to release their Super Bowl ads online prior to their actual airing. Some may argue this leads to an anti-climactic viewing of the commercials and spoils the mystique.. but, we all love a good sneak peek. 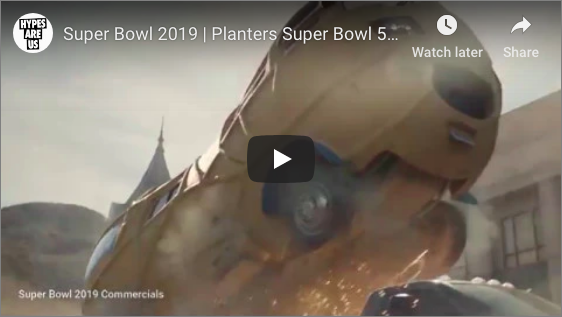 Here are 5 of our favorite leaked ads expected to air during Super Bowl LIII. 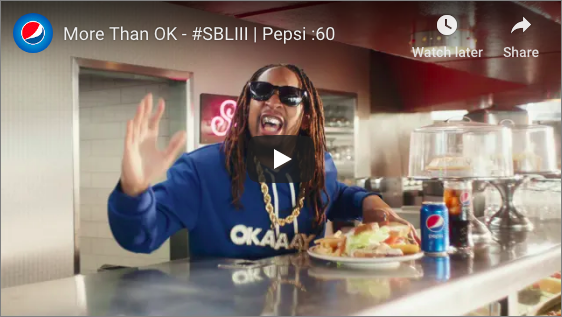 Pepsi is preparing a push during the third quarter with this spot highlighting Bubly, their line of sparkling water. Who did they get to help raise the beverage’s awareness? None other than your mother’s favorite singer, Michael Bublé. Every office has a close talker. 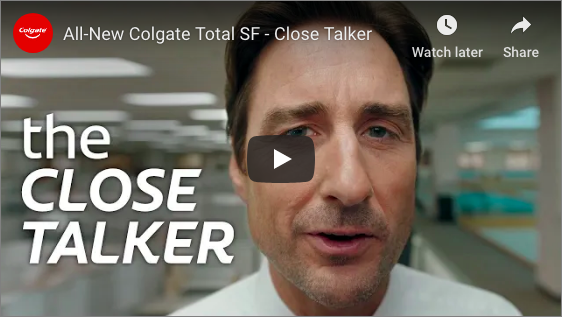 Colgate is advertising for the second time in the Super Bowl, starring Luke Wilson. You know how Mr. Peanut is showcased as a proper gentleman? Well, he’s on something in this Planters commercial; driving like hellfire and coming across Charlie Sheen and Alex Rodriguez along the way. It’s a complete rebrand for the character.. and it’s nuts. Painful life experiences. Now that’s something people can relate to. See how Hyundai takes the pain out of car shopping with Shopper Assurance. Cue the likes of Steve Carrell and Cardi B in this 60-second spot for Pepsi. It will probably get you to chuckle at least once, or at least, sing for a split second. One thing is for sure.. Cardi B’s personal brand has taken the media by storm.